What Will The Process Of Being Me Do For You? It will help you to learn how to tap back into your imagination to gain clarity on your highest values. POBME will help you understand the beliefs which have been holding you back & how to instantly create new beliefs. 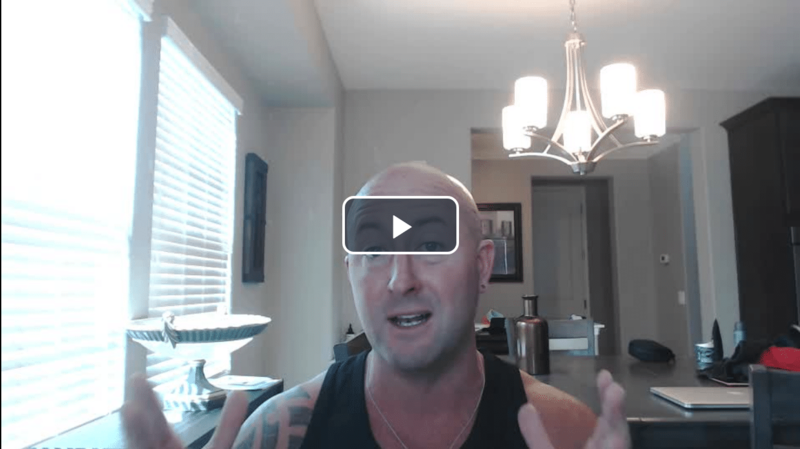 You will learn the key yet simple mindset shift that leads to massive changes in your performance and ability to achieve more. You will be able to recognise exactly how to tap into the power of momentum without having to work harder or having to "motivate yourself". 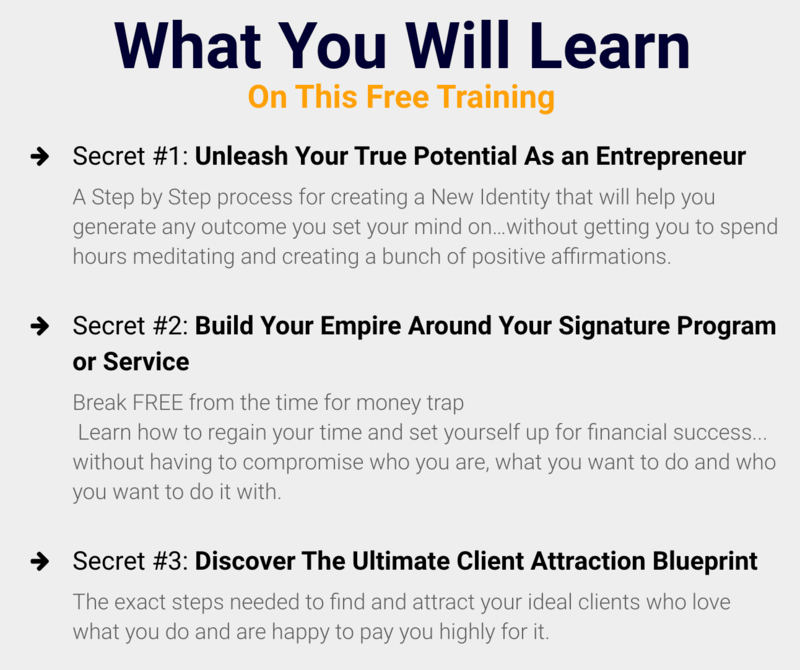 You will also learn how to unleash your ability to set your sites on any end results you want with the confidence to know you will attain it and more. 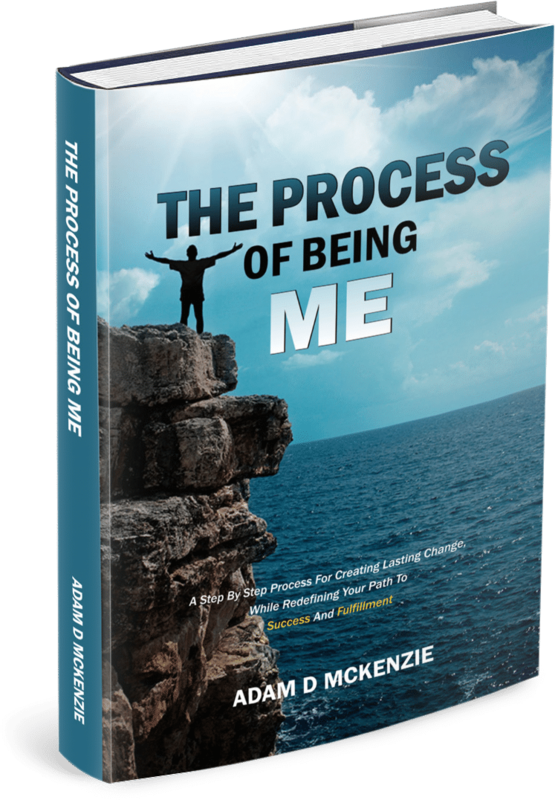 The Process Of Being Me is not just another self-development book destined to become a distant memory, or something you don't even complete. This book is the “How To” that you have been looking for. 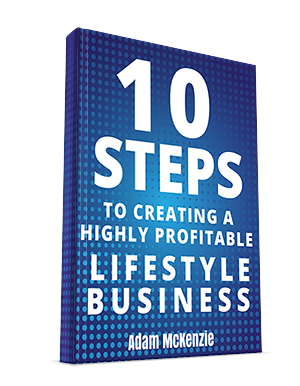 It is a complete breakdown of each key step you need to take in order to create whatever changes in your life you desire most. Inside this series of podcasts we are going to dig deep into the subjects of success, health, happiness, passion & purpose in all areas of life.